The warm dry spell that spread across the whole country in late spring and extended into early summer came as much welcome relief for the island after one of the wettest winters in memory. Ground sodden for months gradually became firm and fit for use, so that farmers and crofters could catch up with work long made impossible. Visitors lucky enough to come in early summer enjoyed the best run of warm, dry weather in perhaps a decade, with heads scratched in remembering longer, drier spells, and meaningful mentions of the drought of ’48. Though it was dry and animals needed to be supplied with drinking water as springs and streams dried up, a drought it never became. Lord Strathcona, Laird of Colonsay died on 16th June 2018. Lord Strathcona was the eldest son of Donald Howard, 3rd Baron Strathcona and Mount Royal, and his wife the Hon. Diana Evelyn. Having served in the Royal Navy from 1942 to 1947, he succeeded his father in the barony in 1959. An active politician, he served under Edward Heath as Joint Under-Secretary of State for the Air Force in 1974, and when the Conservatives returned to office in 1979 under Margaret Thatcher, he was appointed Minister of State at the Ministry of Defence, a post he held until 1981. Euan Howard was father to six children, including Alex Howard who succeeds his father to the barony and as Laird of Colonsay. The funeral for Lord Strathcona was held on Colonsay on Tuesday 26th June 2018. A memorial service is scheduled for late November in London. It is hoped to carry a longer, family tribute to Lord Strathcona at a later date. 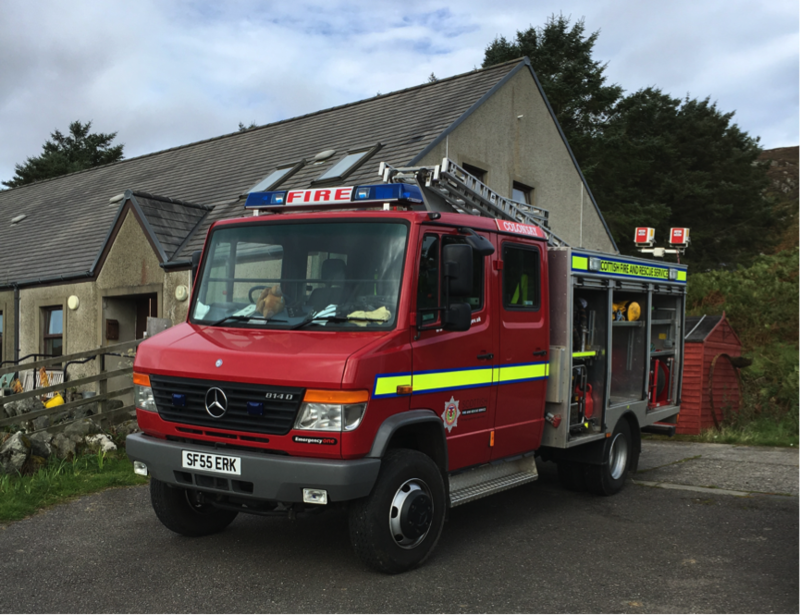 Mark Leatham of Scottish Fire & Rescue attended the Colonsay Community Council meeting on 29th May, to encourage local residents to join the Colonsay Fire & Rescue Service. The membership of the team of volunteers has fallen to six, which places pressure on the team, which should ideally be 10, so there are currently 4 vacancies, and with 2 members of the team approaching retirement, the manning level is close to critical. The Colonsay Fire & Rescue Service is led by Donald MacAllister. 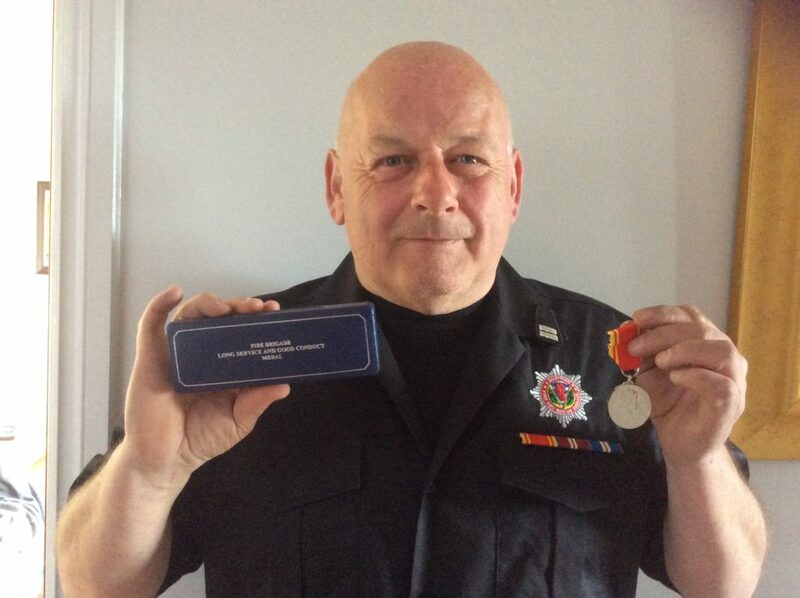 Donald joined the Colonsay team in 1993 and recently received his long service medal. The team provides several critical services to support the community. As well as Fire & Rescue services, the team supports the local medical team to help in medical evacuations and is a vital safety service at Colonsay Airport, which needs to be available for commercial flights to operate. In his time with the Colonsay Fire Service, Donald MacAllister has had few fires to deal with but perhaps a dozen call-outs a year to support the medical evacuation of injured and ill patients from the island. As Donald says, many people, both residents and visitors, have benefitted from having a local, well-trained team. The members of the team receive extensive professional training, which in addition to a general training on the use of pumps and ladders includes Breathing Apparatus, Trauma management, and Road Traffic Collision (RTC) management. The RTC management skills include learning how to stabilize a vehicle so that it is safe to work on and how to gain access, for example by removing the roof, before safely helping the vehicle occupants. Other skills include learning how to work at heights, known as Safe Working At Heights (SWAH), which as well as being essential for the Fire Service is a broadly useful skill to have. After a general, basic training, the majority of which takes place on the island, there is 3-year cycle of specialist training to raise and maintain the skill levels of the team. Although volunteers, members of the team receive pay, and other benefits are available including a pension and life insurance. Anyone interested in joining the Colonsay Fire & Rescue Service should contact Donald MacAllister. The Meeting of the Colonsay Community Council, scheduled for 26 June has had to be postponed, due to the funeral of Lord Strathcona. This meeting will now take place on the 10 July, at 6.30pmin the Hall. We are therefore able to extend the deadline for members of the Community to offer their services to be co-opted to the CCC. Please consider this, as we are keen to widen the representation on the Council. Please contact any of the below to express an interest in making yourself available, ideally by the 3 July. 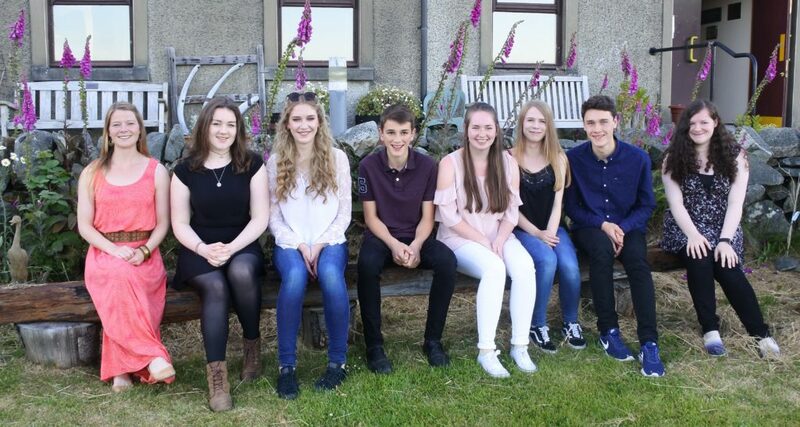 “In March 2018 nominations were sought by Argyll and Bute Council (ABC) to form new Community Councils across the region, including Colonsay Community Council(CCC). Only 4 candidates came forward for the 8 seats on the CCC, so there was no election. The 4 “duly elected” members are now very keen to invite other members of the community to put themselves forward for co-option, to try and establish a larger spread of membership to represent our community, and to make sure there is a reasonable chance of a “quorum” (minimum of 3) for meetings. Currently the adopted constitution of the CCC only allows the immediate co-option of 2 members, but if enough candidates come forward the CCC are keen to explore ways of getting the numbers up to the full quota of 8. 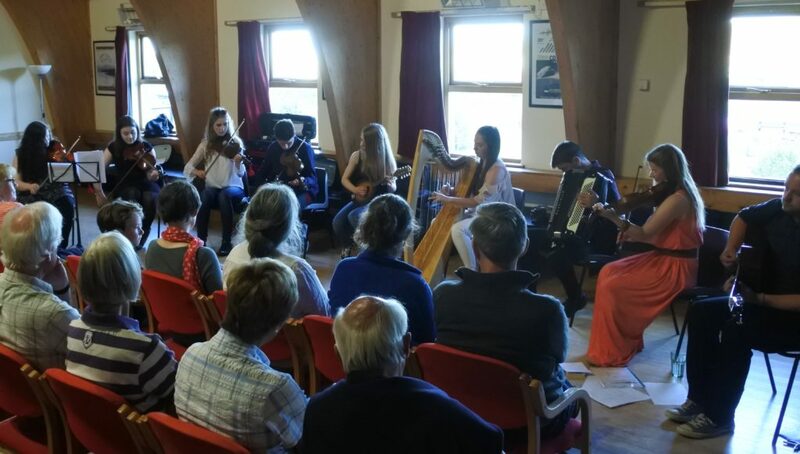 Lochaber High School Musicians returned to Colonsay to perform a concert in the village hall on Tuesday 26thJune. After consultation with the Estate in view of the funeral of Lord Strathcona, the concert went ahead with due respect. 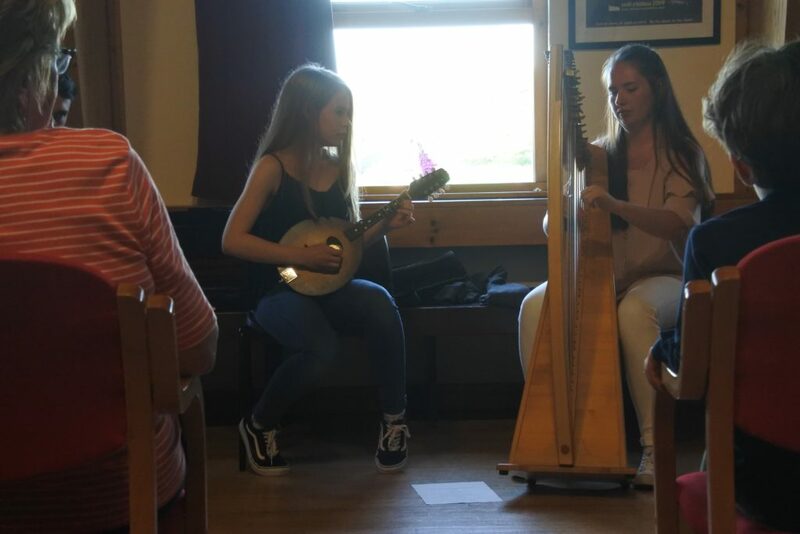 The musicians from Lochaber High School played a program of group, trio, duo, and solo pieces, which were diverse, entertaining and well performed. They were led by Jen MacNeill and accompanied by Murdo Cameron.